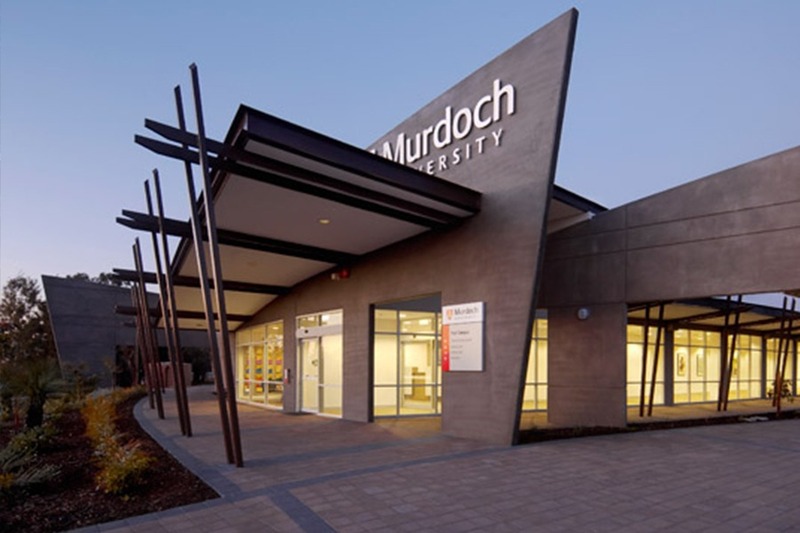 Murdoch University was founded in 1973 as Western Australia’s second university. 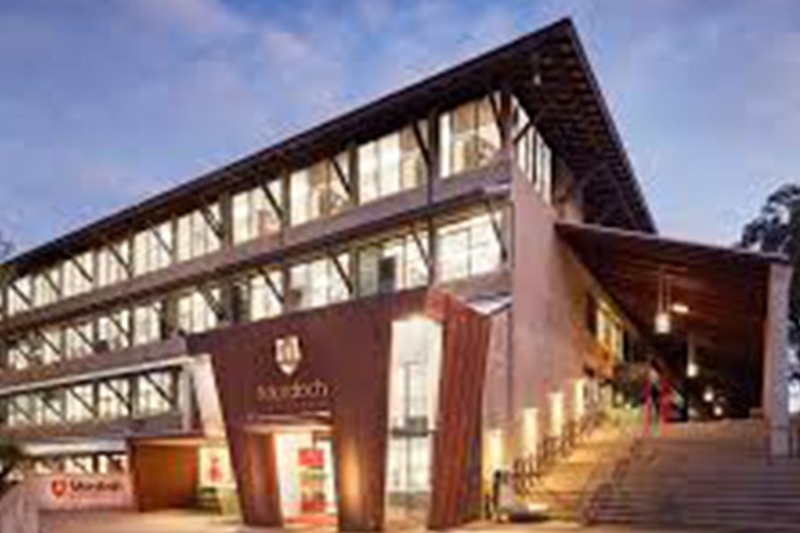 It delivers undergraduate and postgraduate programs to more than 23,000 students across campuses in Australia, Singapore and Dubai. 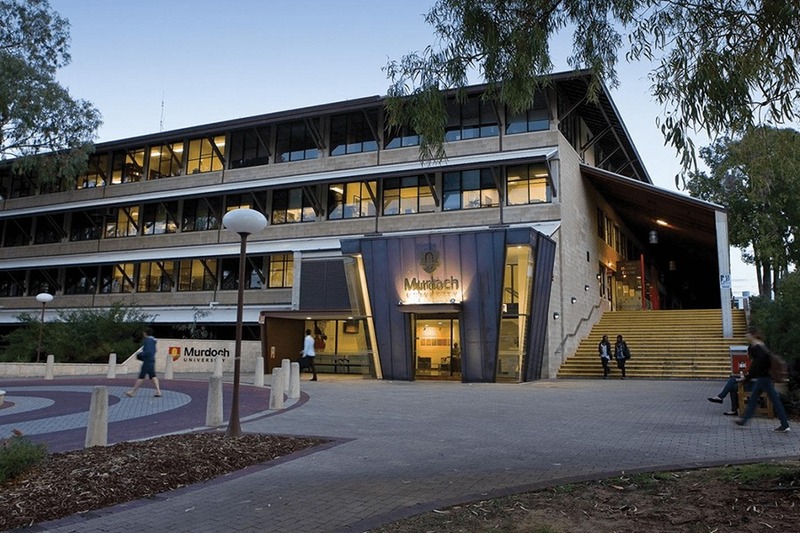 The University is recognised as one of Australia’s leading research institutions and is a member of Innovative Research Universities Australia. Mr Allen has more than 20 years’ experience in the film and games industry. Mr Allen has worked on five of Pixar’s Academy Award winning animated feature films – Ratatouille, Wall-E, UP, Cars 2 and Toy Story 3. He has also worked on 16 feature films including The Matrix: Revolutions and Constantine and on the Academy Award winning movie, Happy Feet. Comprehensive World Rankings Top 500 Times Higher Education World University Rankings 2018. University under 50 years of age – Top 100 Times Higher Education Young University World Rankings 2017. Ranked in Top 70 of Asia-Pacific universities (Times Higher Education Asia-Pacific University Rankings 2017). Ranked in Top 70 universities in the world under 50 years old (Times Higher Education Young Universities 2017). 5 star rating for graduate starting salary (Good Universities Guide 2018). More than 75 study abroad and exchange partners with foreign universities in 20 countries. Media personalities Basil Zempilas and James McHale. Shaun Tay – CEO, FBC Group, Malaysia. Seen Hau Tham – Head of Content and Planning and Production, KiniTV.